Enhance your dining room with this beautiful Dorset 6ft x 3ft Oak Extending Dining Table and Bench set. Only the finest cuts of solid oak are used throughout - finished with a simple coating of clear wax polish for a protective, long-lasting lustre. 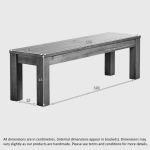 Designed to make the most of your space, the table features two extending leaves and will comfortably seat up to 10-12 people. 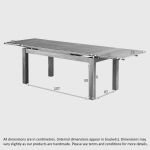 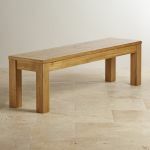 The 4ft 11" benches offer a spacious seating arrangement and can fit conveniently beneath the table for storage. 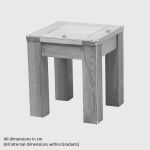 Ideal for providing additional seating at each end of the table, the square stools can double up as stylish side tables when not in use. 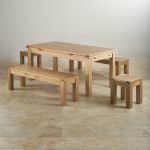 Simply place them next to the sofa for holding drinks or why not use one to brighten up a corner with a table lamp. 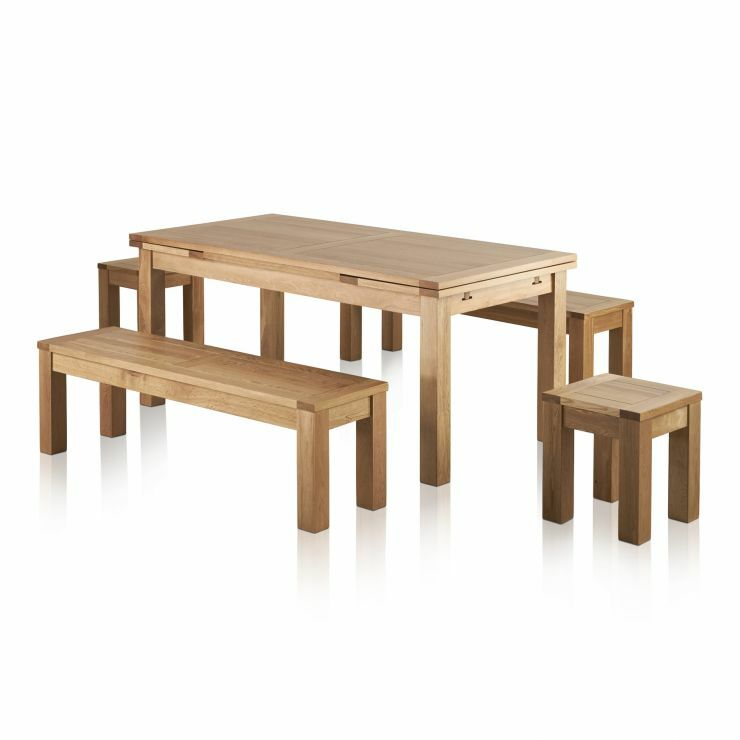 To make the most of the additional space created when the table is extended, why not invest in two Rustic Oak Square Stools? 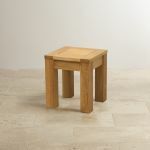 Great for seating extra guests, the Rustic Square Stools make excellent side tables when not in use - so you needn't worry about where to store them.